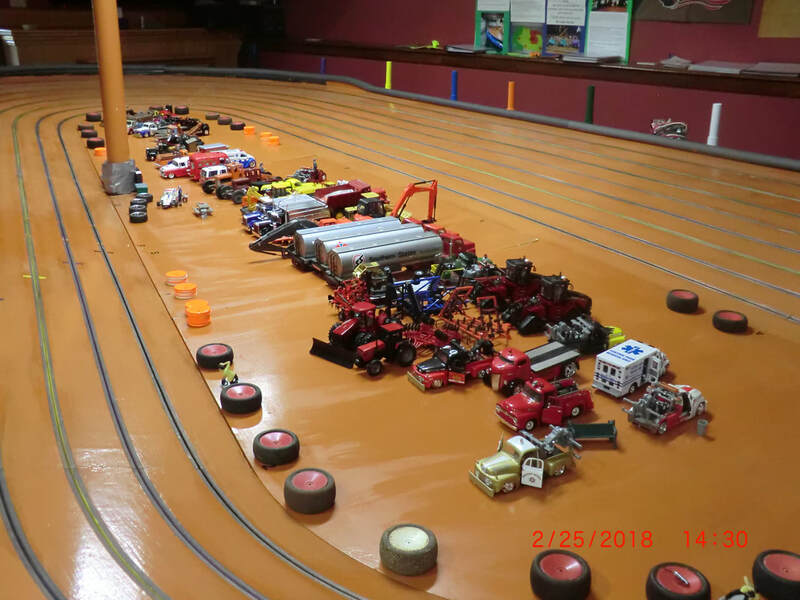 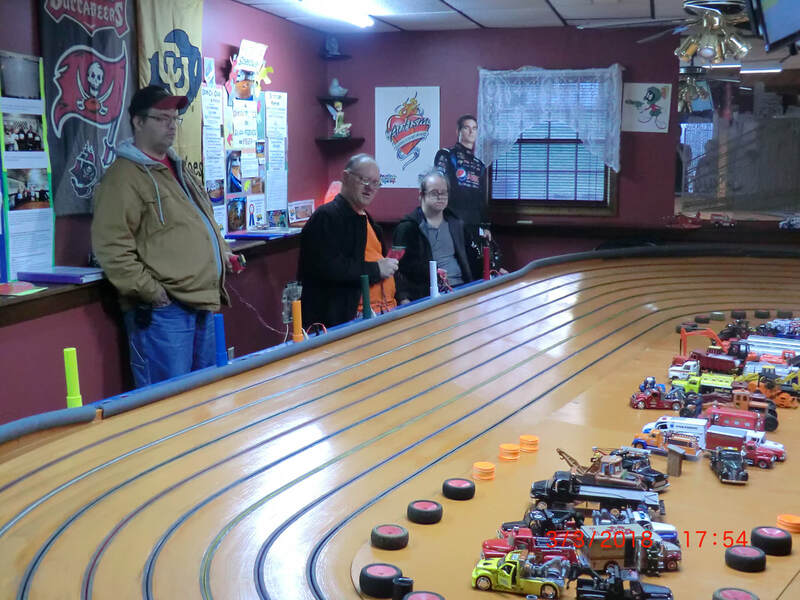 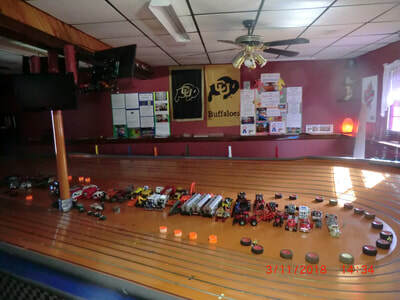 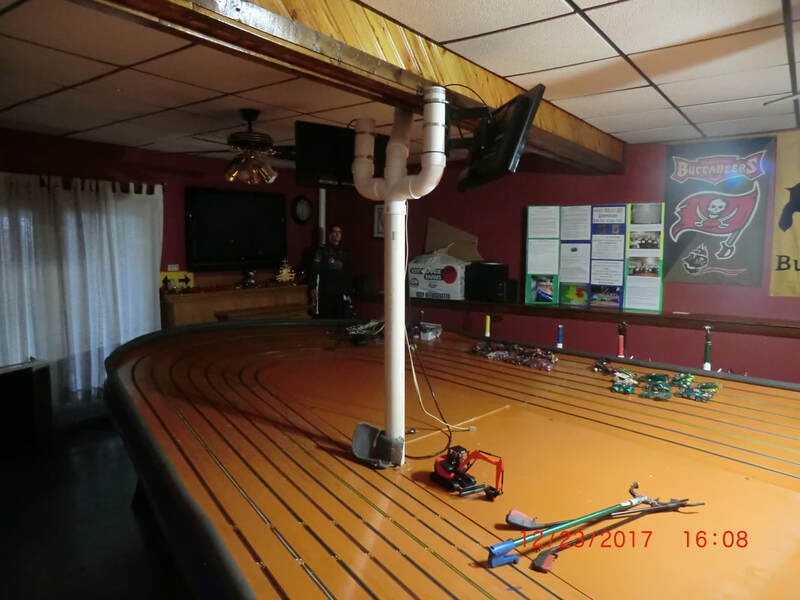 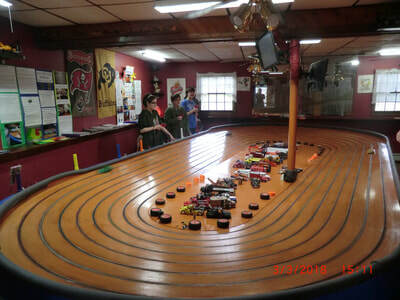 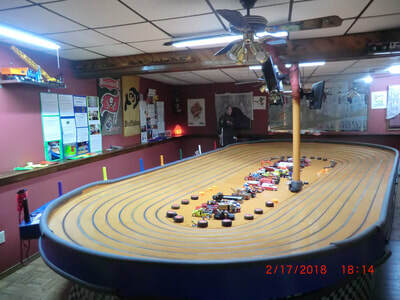 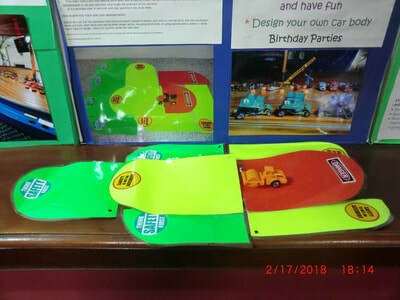 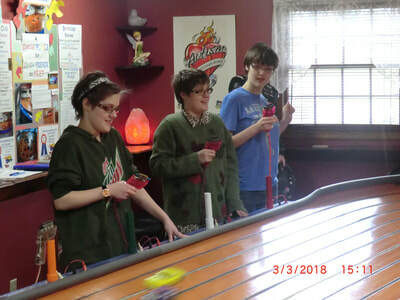 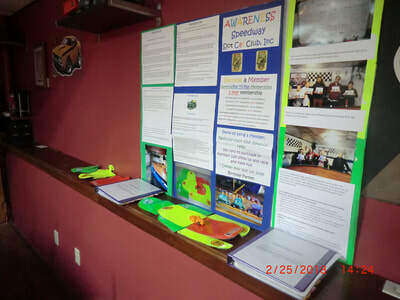 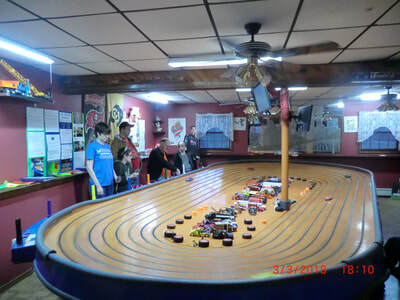 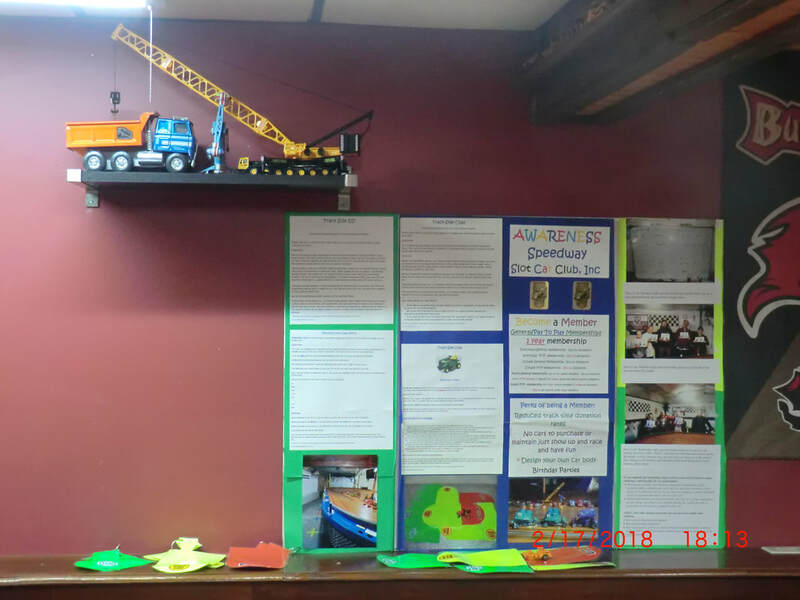 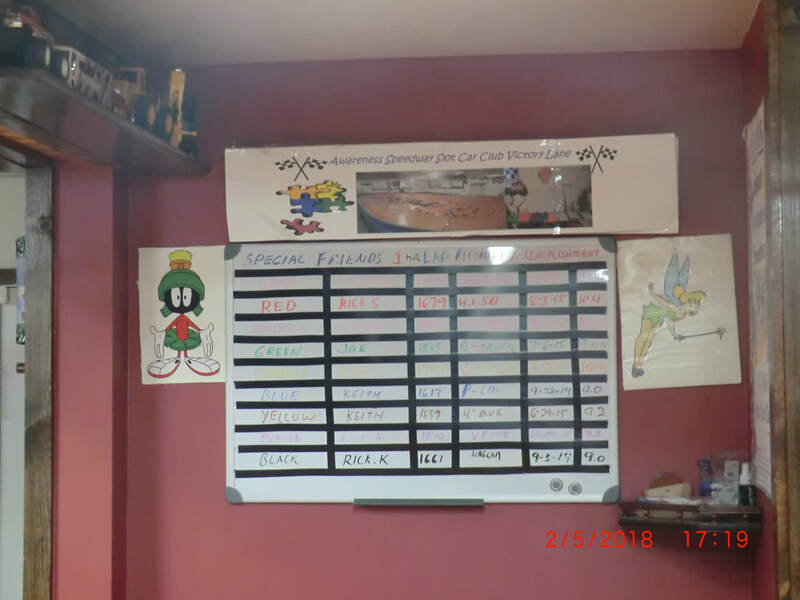 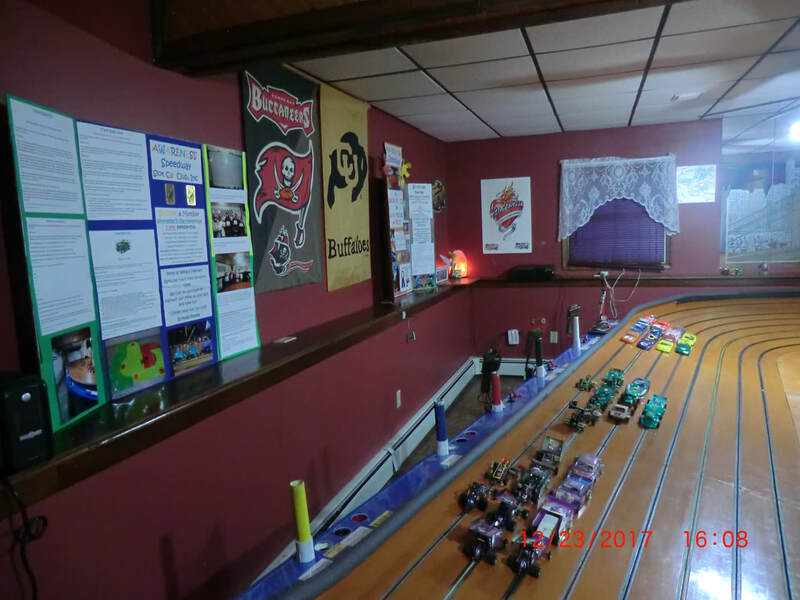 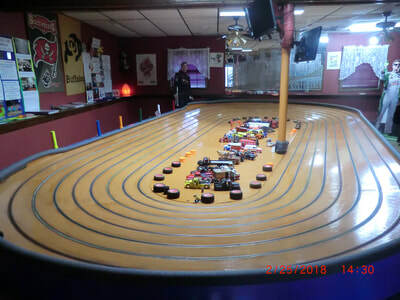 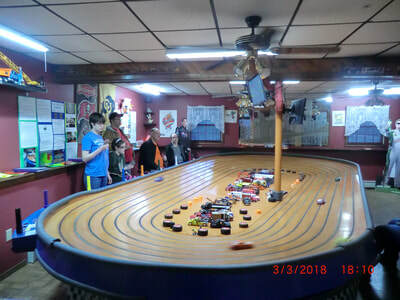 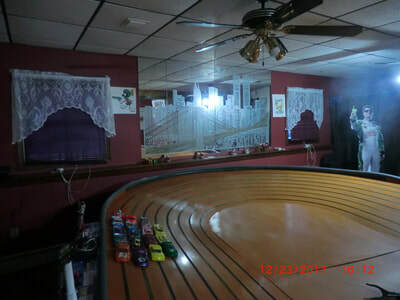 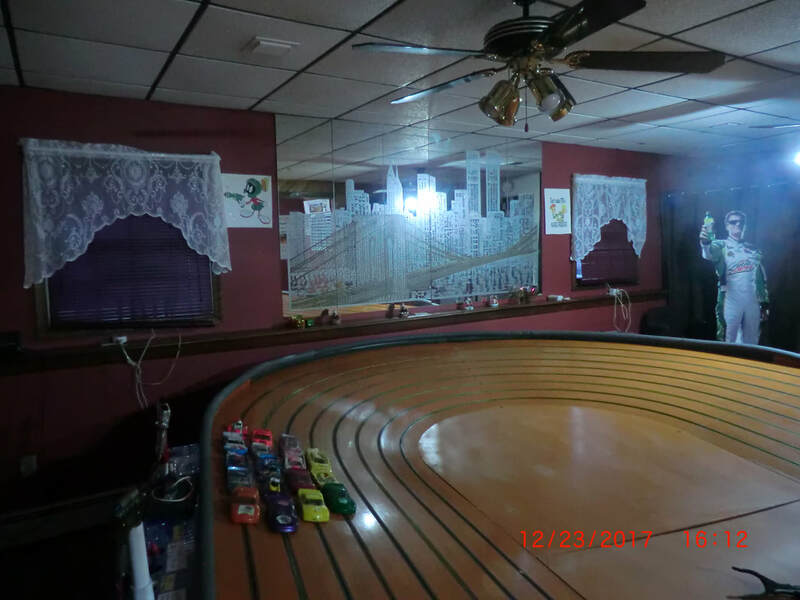 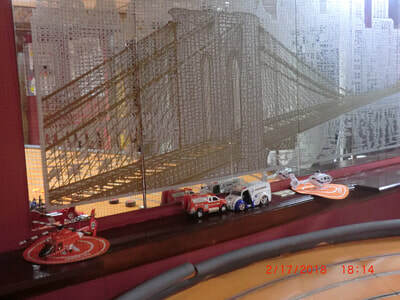 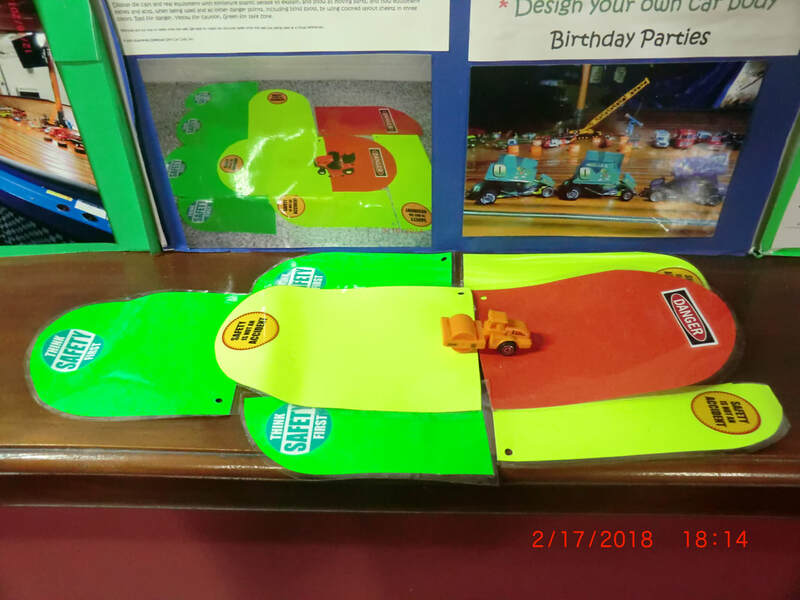 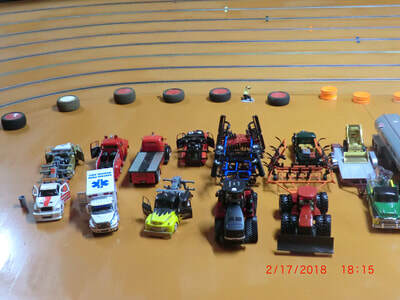 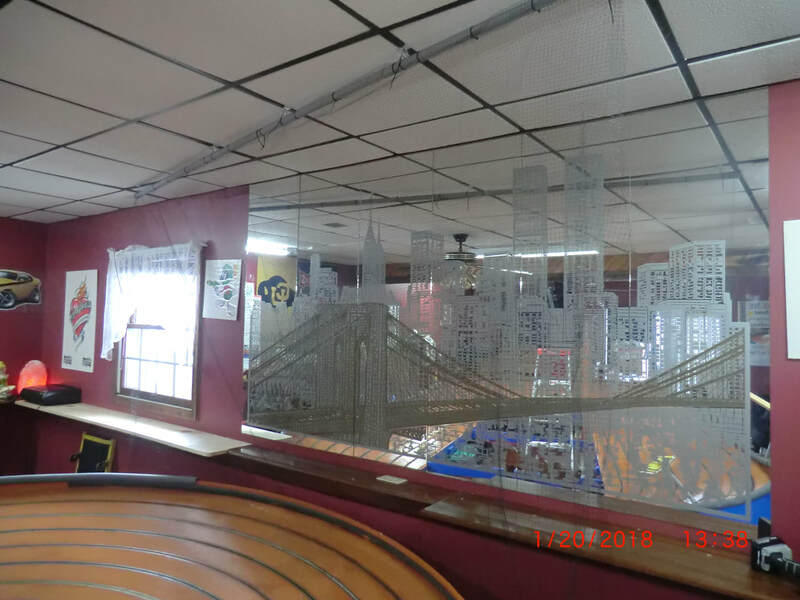 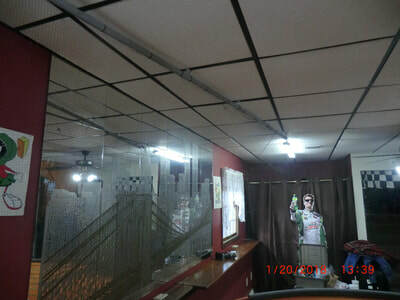 Newport Location Pics - Awareness Speedway Slot Car Club, Inc. 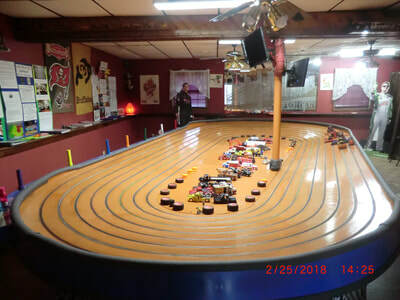 Awareness Speedway Slot Car Club, Inc.
Our new location for our track. 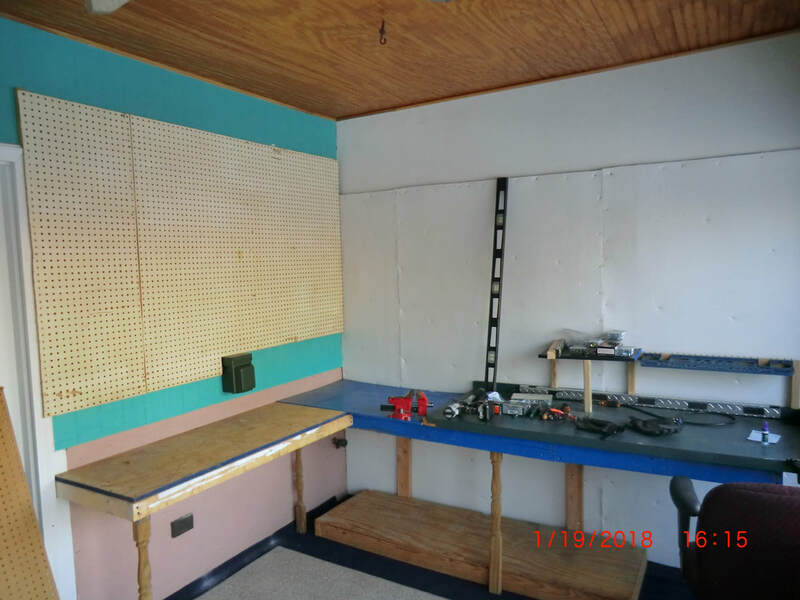 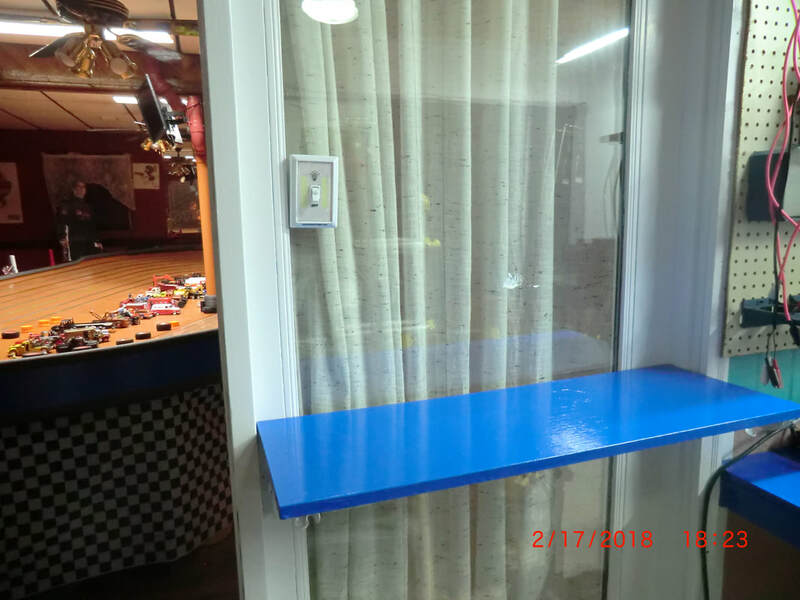 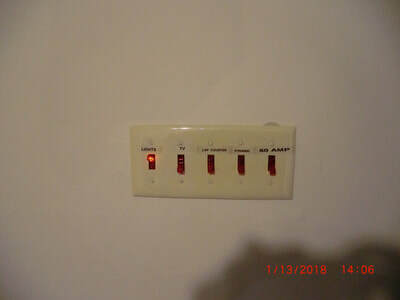 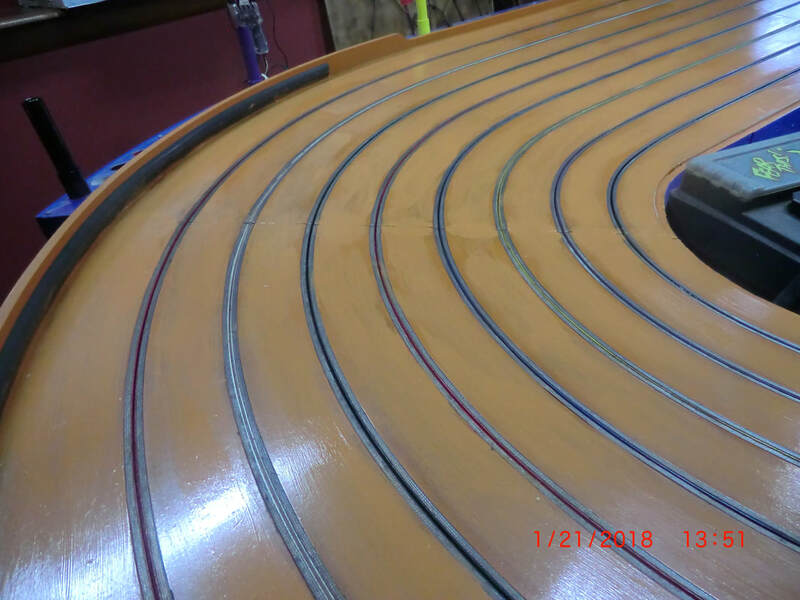 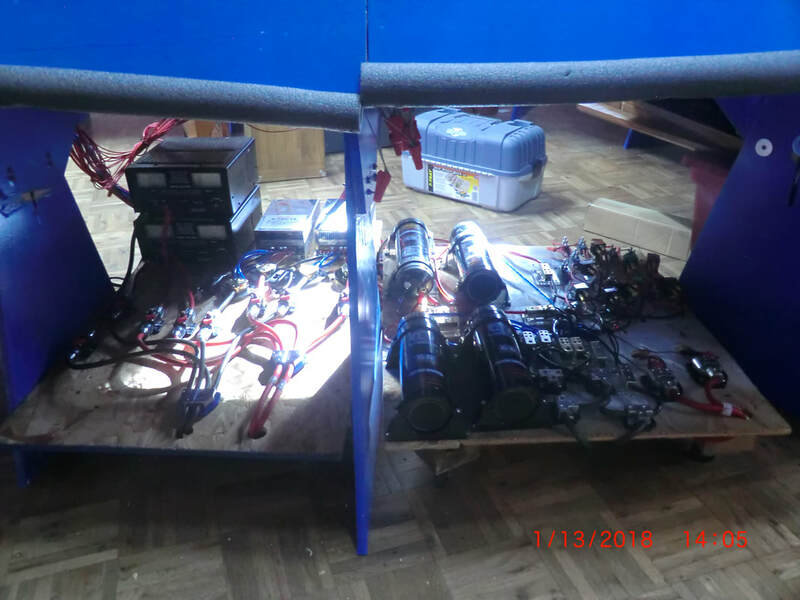 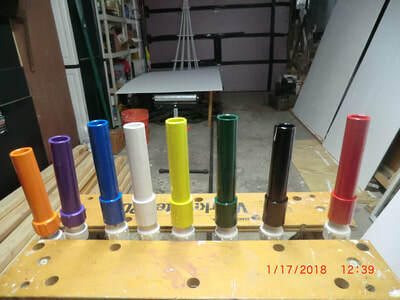 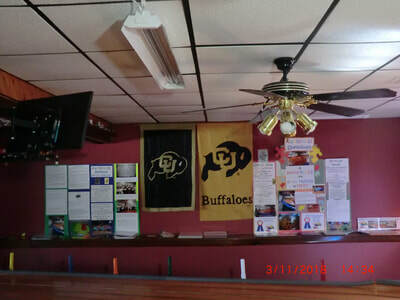 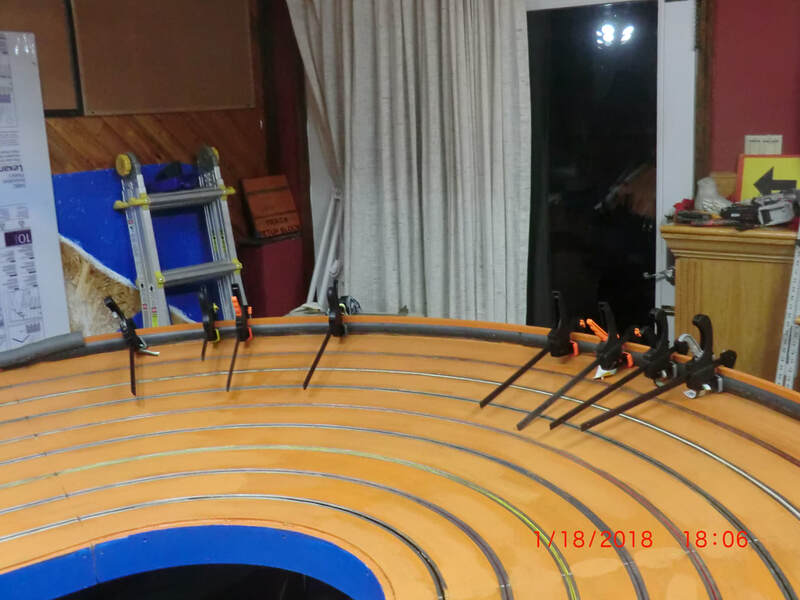 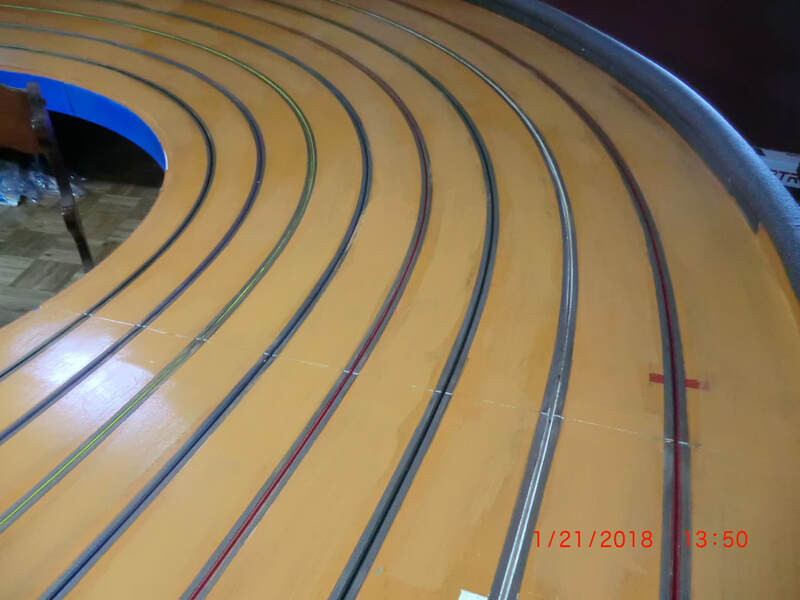 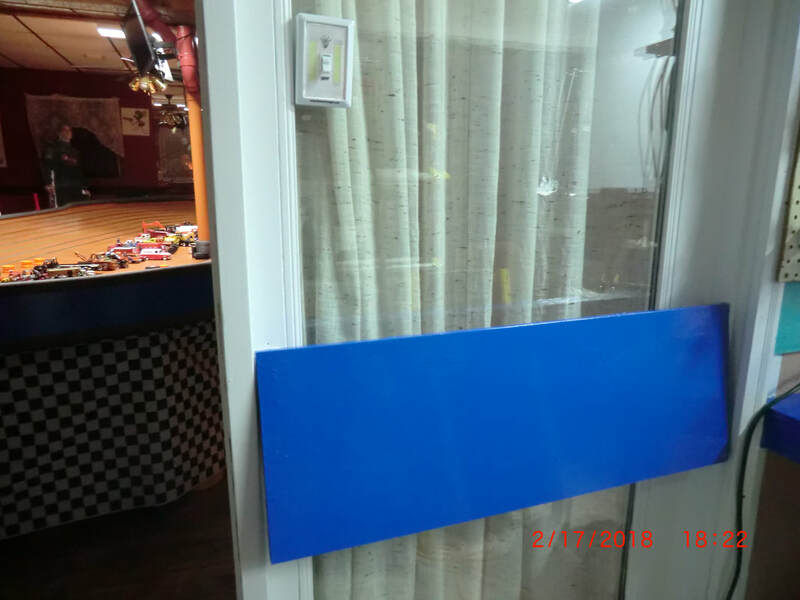 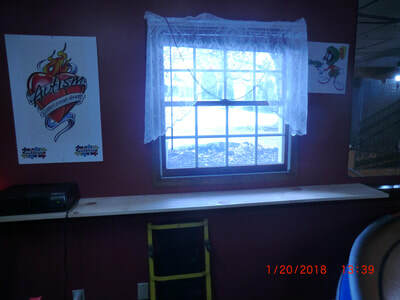 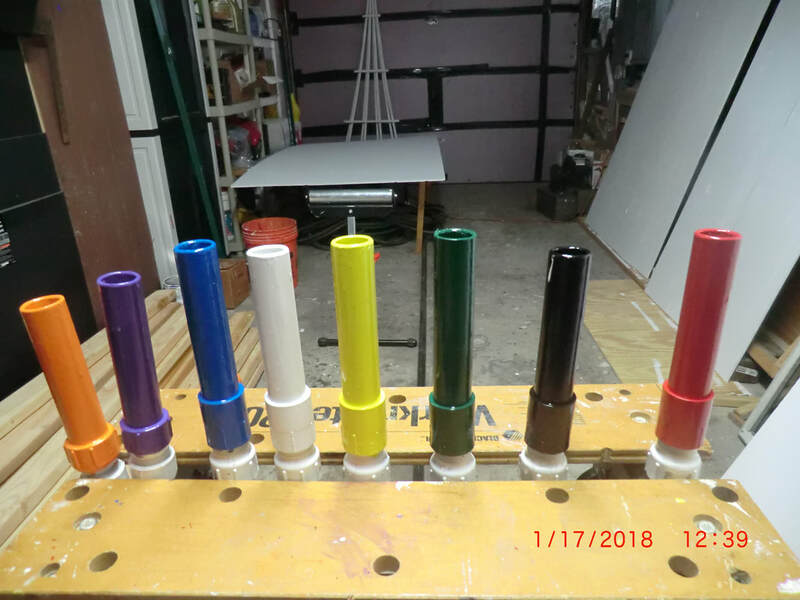 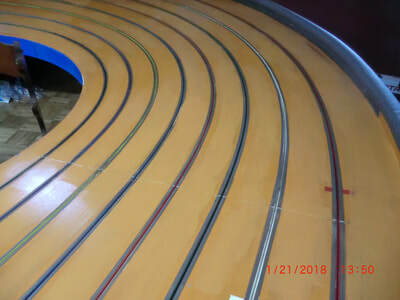 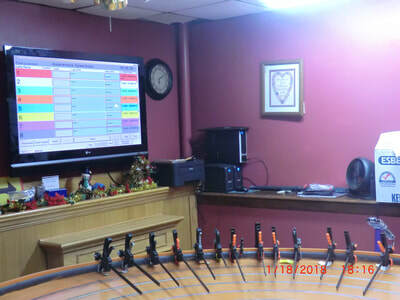 These are pictures of work in progress ranging from Track upgrades, power, wiring, track surface paint, track surface top coat, controller holder paint, pit benches, work area, led lighting, pit space and much more. 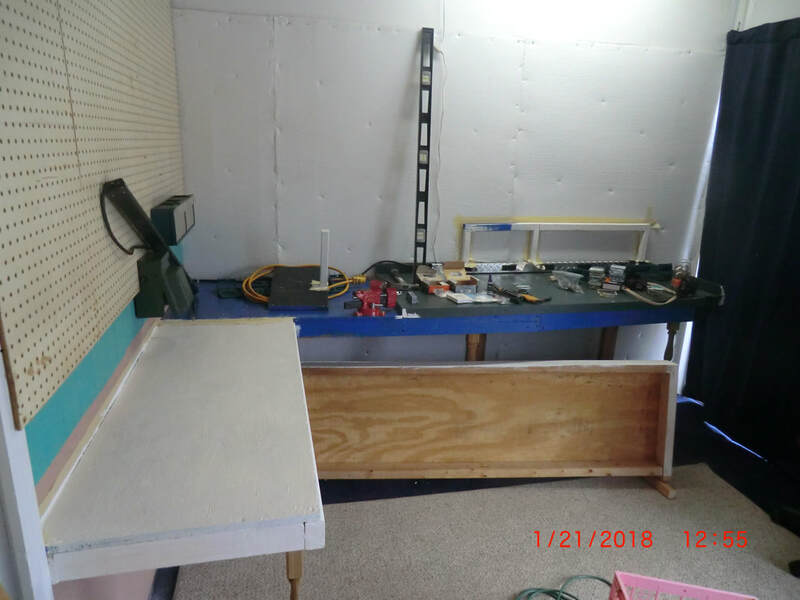 I must thank my Father Paul Stuber for all his dedicated help.